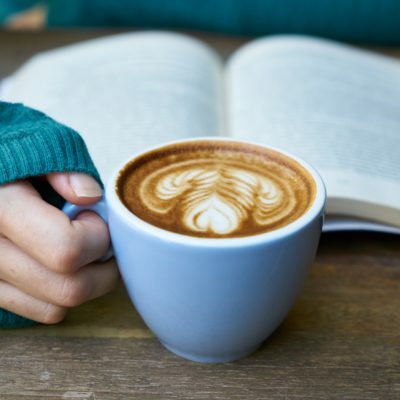 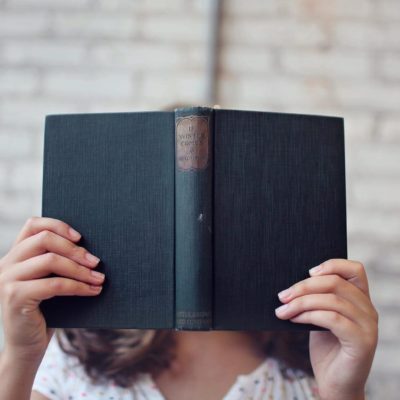 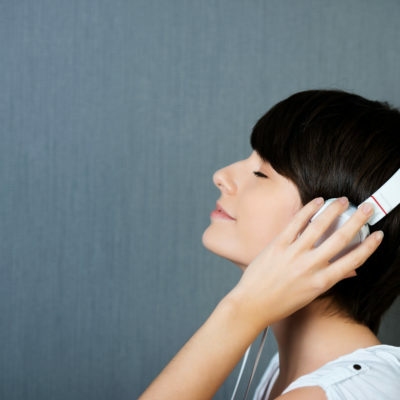 4 Free Ebooks for You to Start Now! 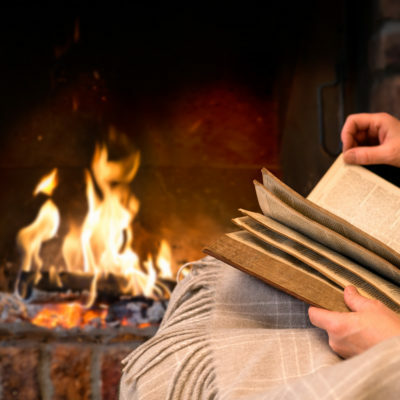 Book Savings: Five Places to Find Savings Now! 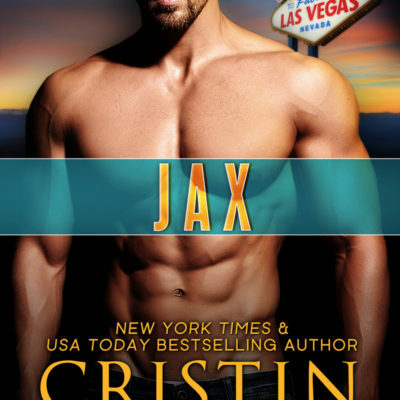 Start Reading Jax Now: First Four Chapters! 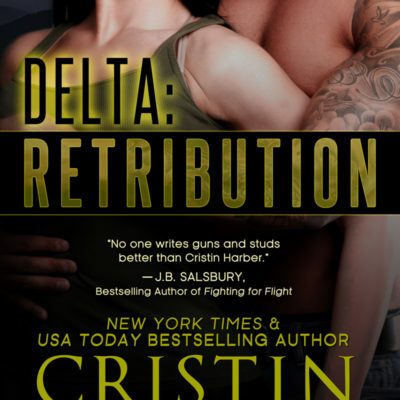 Have a Friend Who Should Meet Colby Winters? 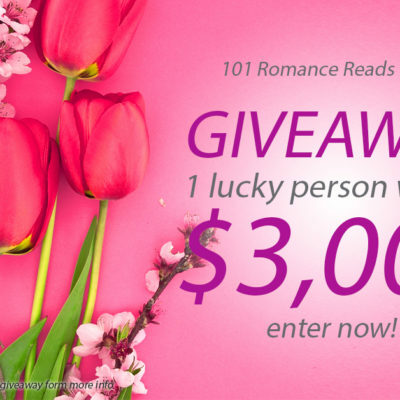 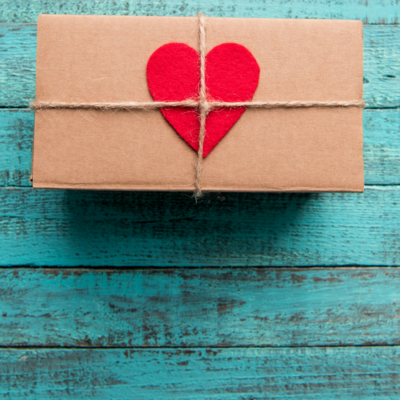 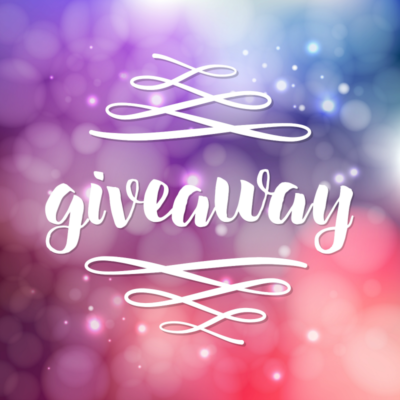 101 Romance Reads Spring Giveaway! ARC Lottery for Delta: Revenge on Social Media! 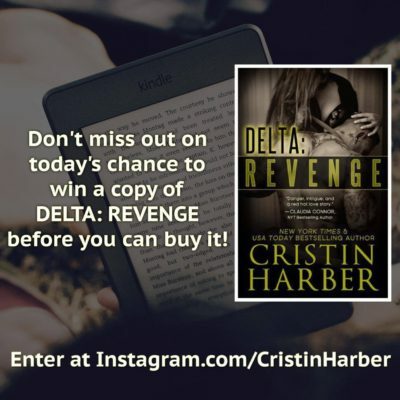 Enter to Win a Copy of DELTA: REVENGE on Instagram! Enter to Win a Copy of DELTA: REVENGE on Twitter Today! 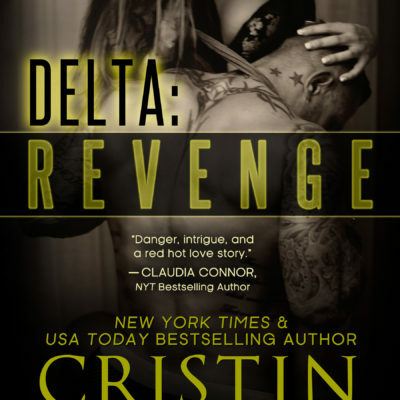 Enter to win a copy of DELTA: REVENGE on Facebook today!